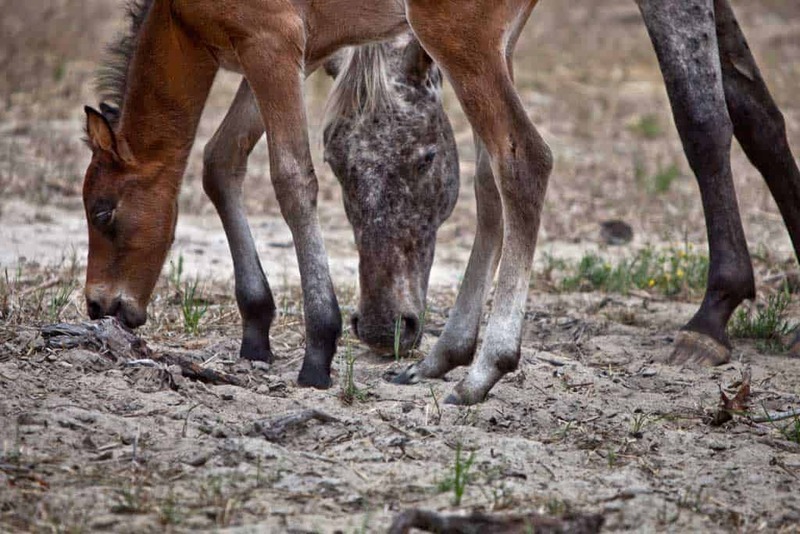 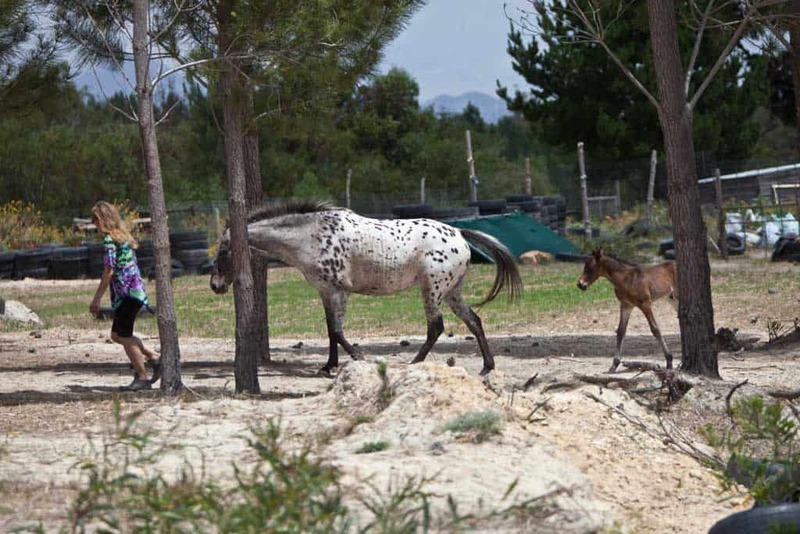 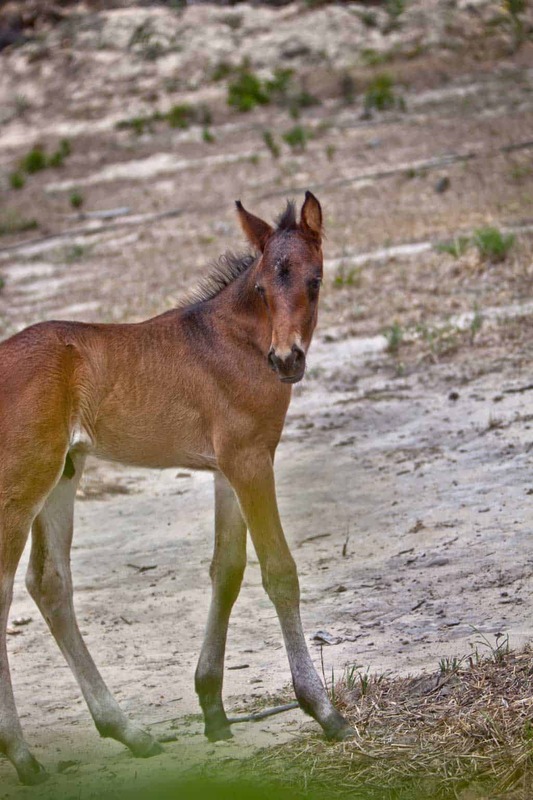 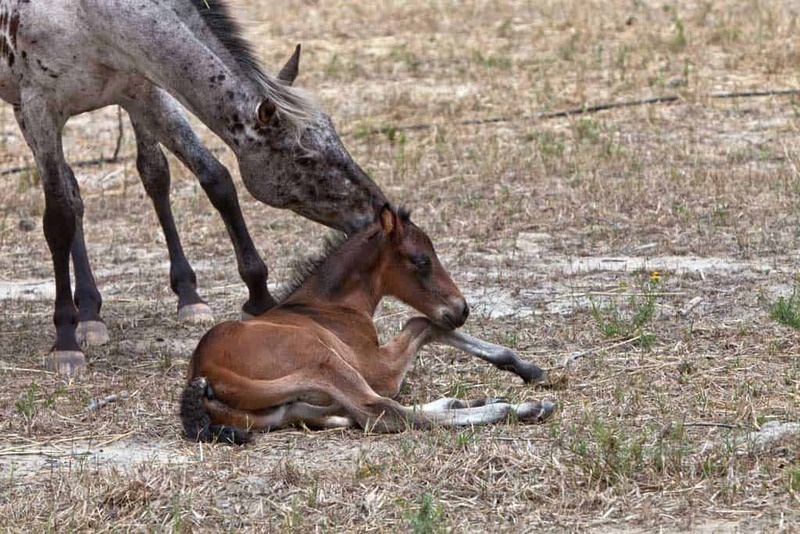 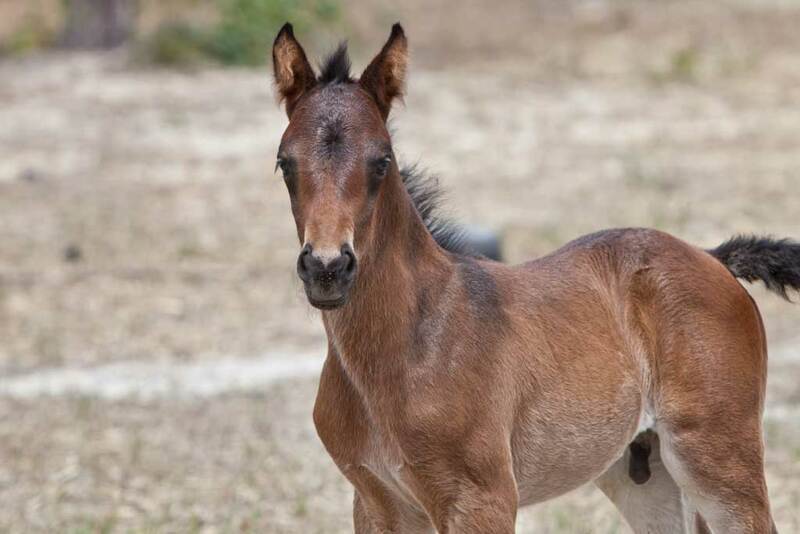 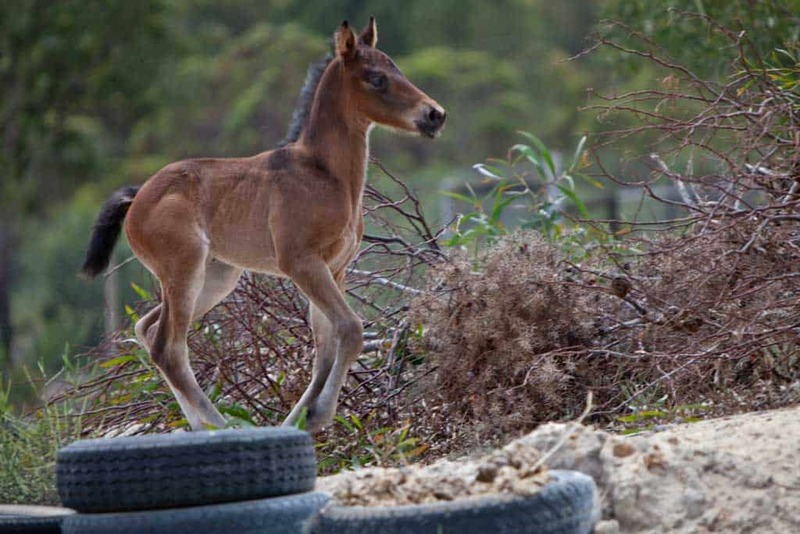 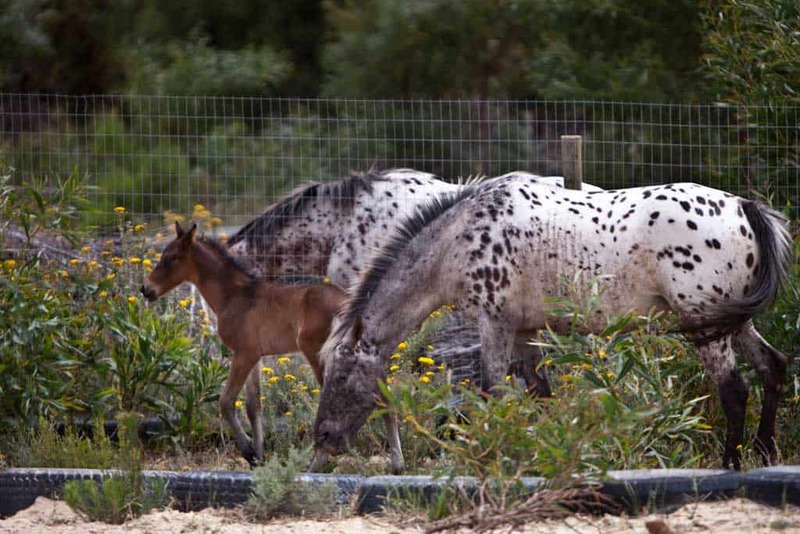 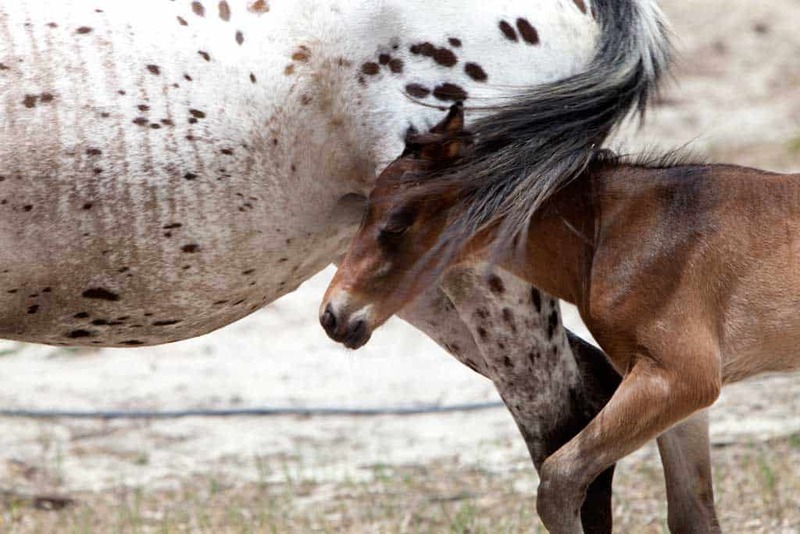 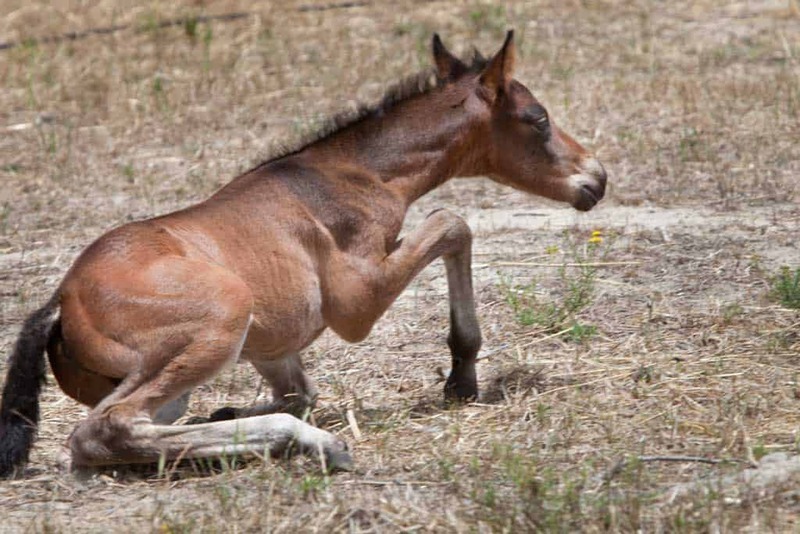 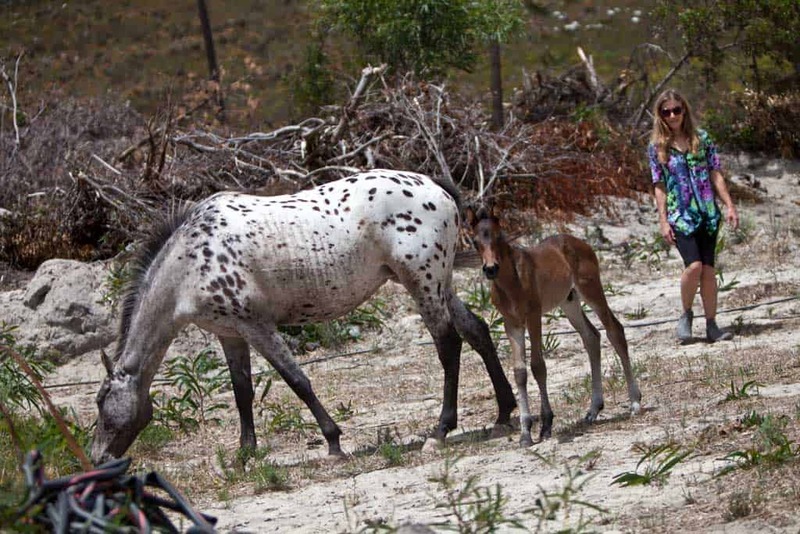 What a delight it was in November 2018 to follow horse breeder and farmer, Liezl Coetzee’s new foal and its mother roaming around on the farm at Tesselaarsdal. 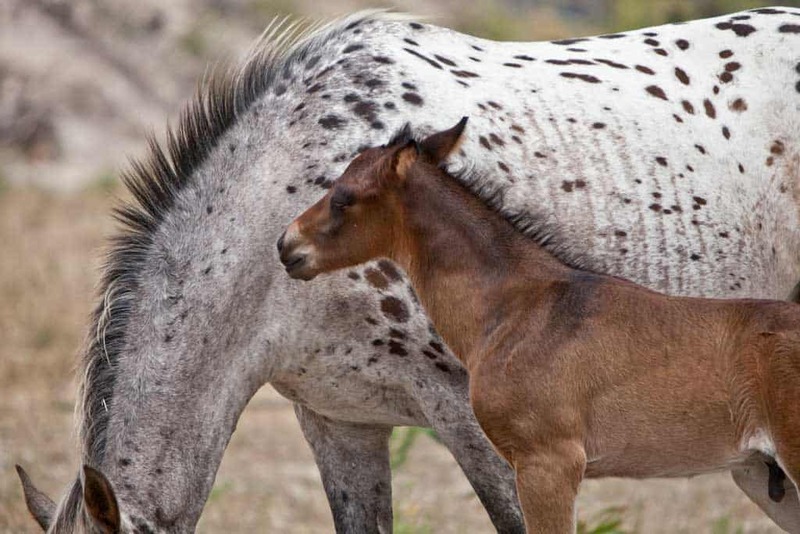 Still unsure on its feet, Slim Shady galloped around followed by his mother, the full bred spotted Appaloosa until he collapsed in a heap. 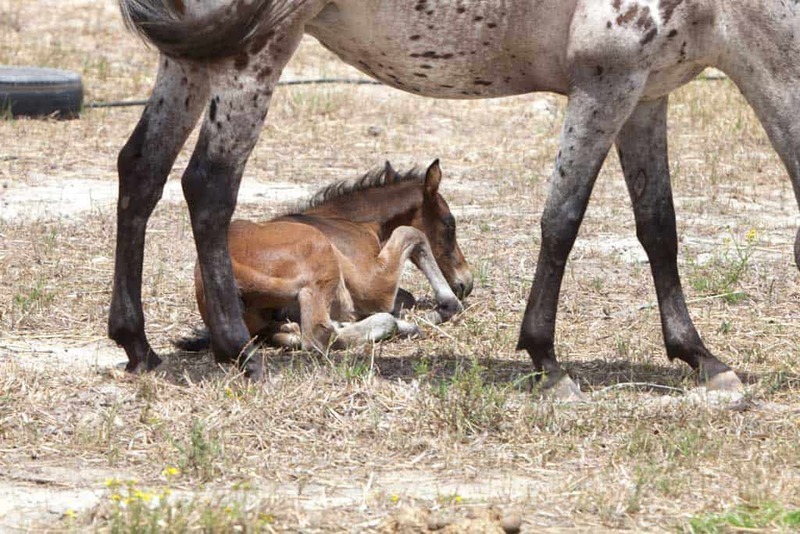 He refused to get up until he finally succumbed under mother’s caresses and nudges. 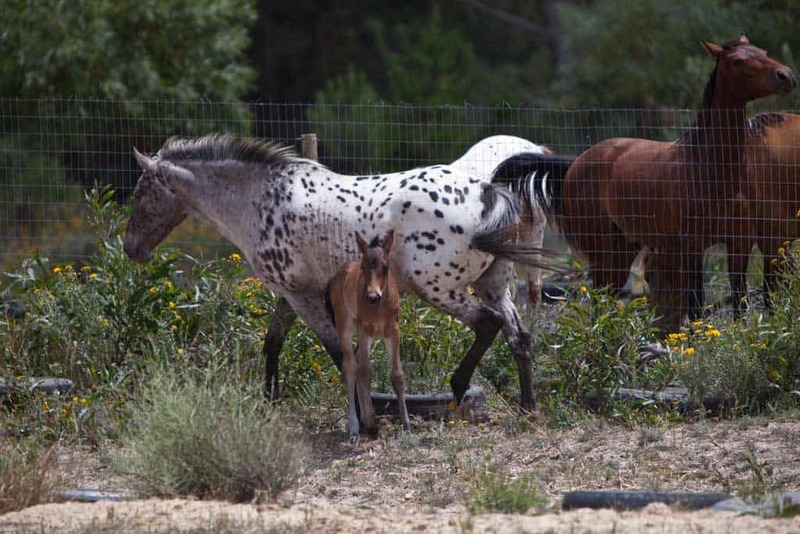 Soon another foal will be there to play with young Slim Shady in his glowing brown sheen.